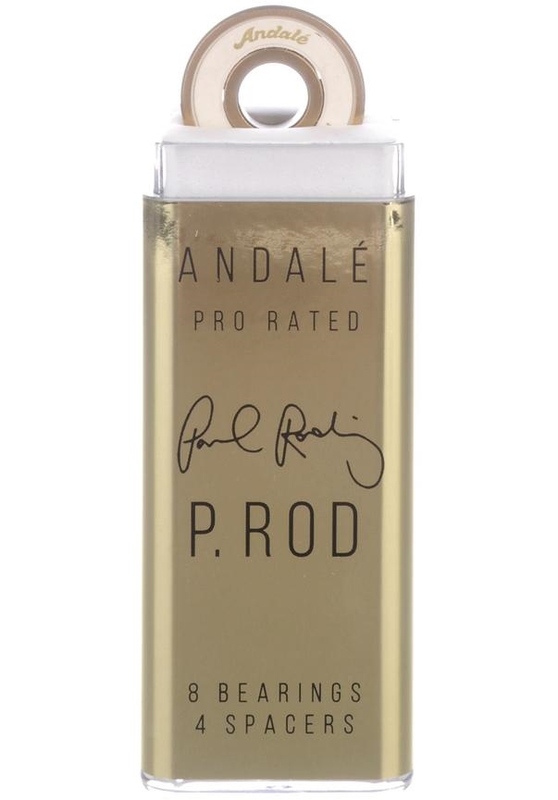 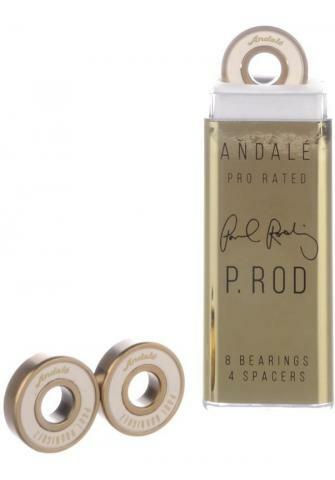 There ist no description to Andale Paul Rodriguez Pen Box - 8 Stück - incl. Spacer . We will catch up with this soon. 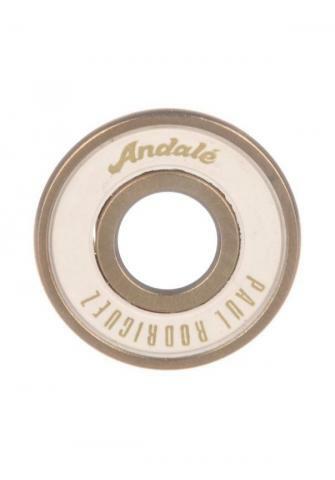 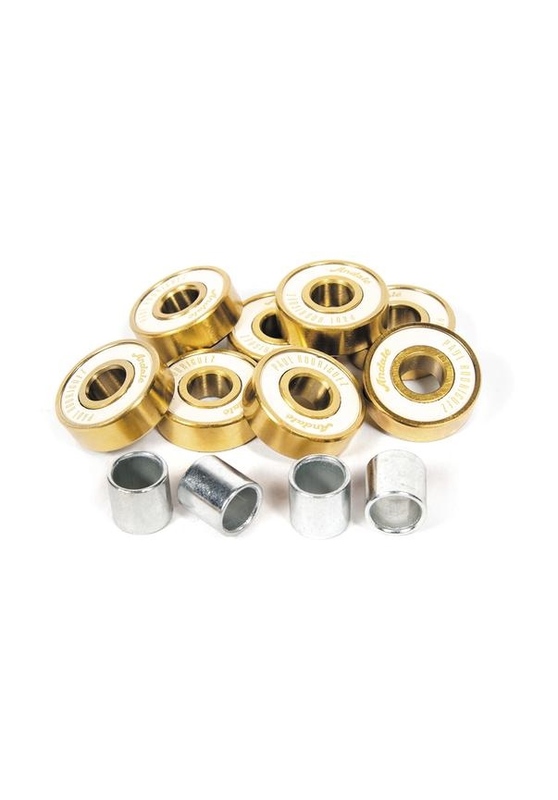 Show all Andale products Show all products from category "Bearings"